Brother Bob was an avid Pan African. He dedicated his life and career to the upliftment of black people by using politically conscious lyrics. He undid Western brainwash in the media, political and educational system. Bob argued that the Natty is a lion of the tribe of Judah. 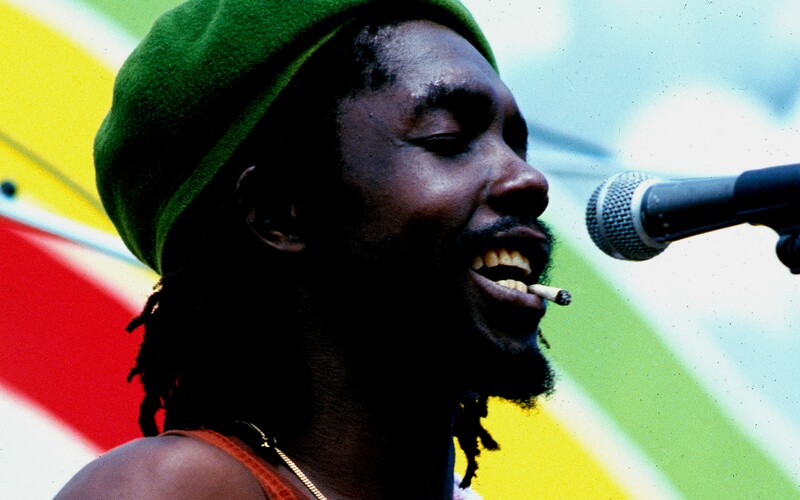 Where Peter Tosh was a warrior, Bob was a philosopher. The significance of his argument is that Blacks are not the Gentiles that the white supremacists see us as. The white supremacist does not have a link to King Solomon, which means they are the Gentiles, not Blacks. Through aligning Hailie Selassie, the first, Blacks have a direct link to King Solomon. Therefore, while the West portrayed Selassie as a dictator, the Rastas saw him as the second coming of Jesus Christ. The significance of his argument is that Blacks are not the Gentiles and the white supremacist does not have a link to King Solomon, which means they are the Gentiles. He believed that by aligning with Hailie Selassie, the first, Blacks have a direct link to King Solomon. Therefore, while the West portrayed Selassie as a dictator, the Rastas saw him as the second coming of Jesus Christ. Marley also revealed the modern version of the Babylonian system. He sang about the burning of Babylon (the evil empire), Black survival, and uprising, Exodus, confrontation and the Soul Revolution was his central themes of education. He wanted all Blacks to wake up (learn and value their African ancestry). This message made him a target of the elite, who still plundered the wealth of Africa, exploited the division among the Blacks and promoted white supremacy. Marley was allegedly poisoned by an unknown assailant. While his official cause of death is ruled as cancer, rumor says, someone, pricked him with a needle and injected him in a crowd. Shortly after that he became very ill and died. The motive was to silence him because he spoke for the upliftment of black people. His message was about the unification of Africa. As a result, he survived many failed assassination attempts, as stated in his “Wanted Dead or Alive” album. He was a martial artist, it was impossible to defeat him in a direct confrontation. 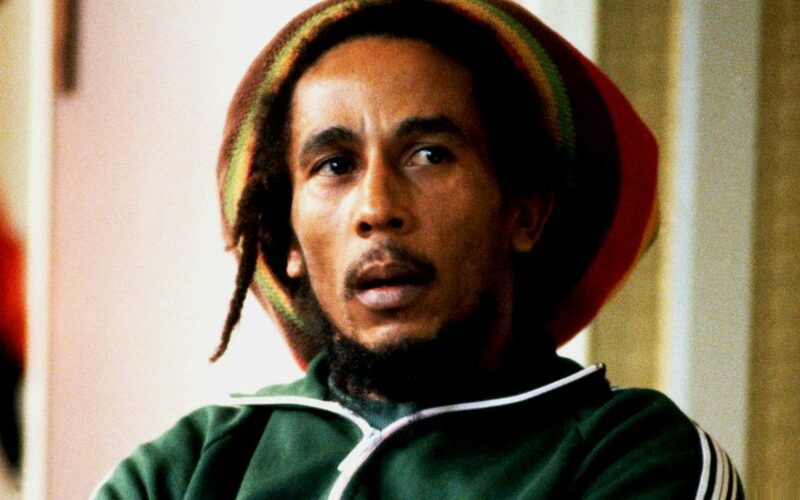 Cut from a cloth similar to that of Bob Marley, he spoke for equal rights and justice. The militarily minded singer believed that Blacks must take their rights forcefully. In order words, attack and destroy the KKK, confront the establishment, etc. Proclaiming Africa as “Mama Africa,” (the mother of all life) he promoted black force, spiritual consciousness, and war against all oppressors. His message was to fight back. Someone used some of those ex-prisoners against him. Knowing and trusting them, he lowered his guard where they could enter his enclosure. His assassins tried to steal from him before they kill him. They failed at robbing him, but sadly, they killed him. This attack has all the signs of a carefully planned political assassination. Believing that his message of black unification was gaining strength, some of the men he recruited for his movement were unconditional ex-prisoners. The Rastafari religion put a modern twist on monotheism. Using the scriptures as a guideline, they refer to God as “Jah,” a spirit within us. Ethiopia is crucial to Rastas because they believe it is the birthplace of mankind. The Rasta refuted this teaching by pointing to the blood lineage between King Solomon and Menelik the first. With a descent to King Solomon, son of David of the tribe of Judah, Blacks have a better claim to God than the white slave master. They do not use the word “Zion” literally, they refer to a place of peace, righteousness, and justice. Babylon and Zion are the same as saying good and evil. As a result, the purest Rasta is a naturalist or Nazarite who promotes equal rights, justice, spirituality and African culture. It is an African or black version of Christianity and Judaism. We have The Nation of Islam and The Nation of Gods and Earth as branches of Islam within the Black community. 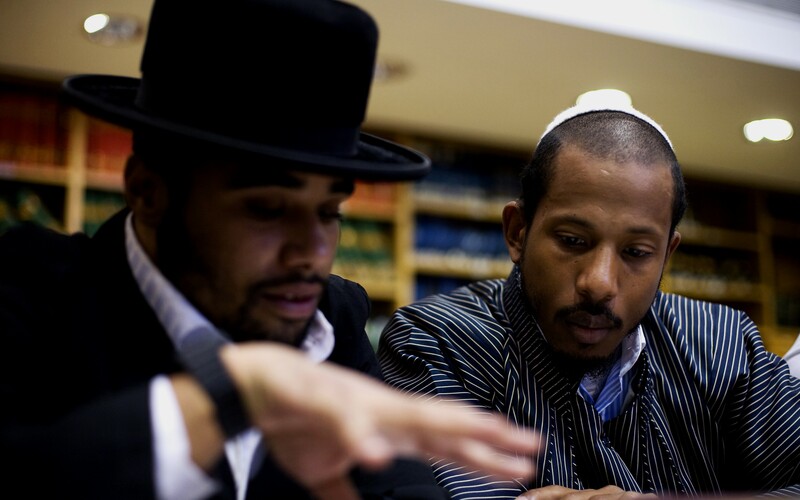 There are black Jews, secularized, Westernized and traditionally cultured Blacks (Africans), atheists, witches, born-again Christians, Catholics, Methodists, Baptists, Jehovah’s Witnesses, Mormons, Sunni, Shia, radical Muslims, Freemasons, Rastas, etc., etc. These different schools of thought make it impossible for all Blacks to unite since one group may seek to remove western culture while another might embrace it. One may want to westernize African and the Caribbean Islands while another may not. This indeed proved to be the single most difficult challenge for black leaders especially those of the Pan African Movement.